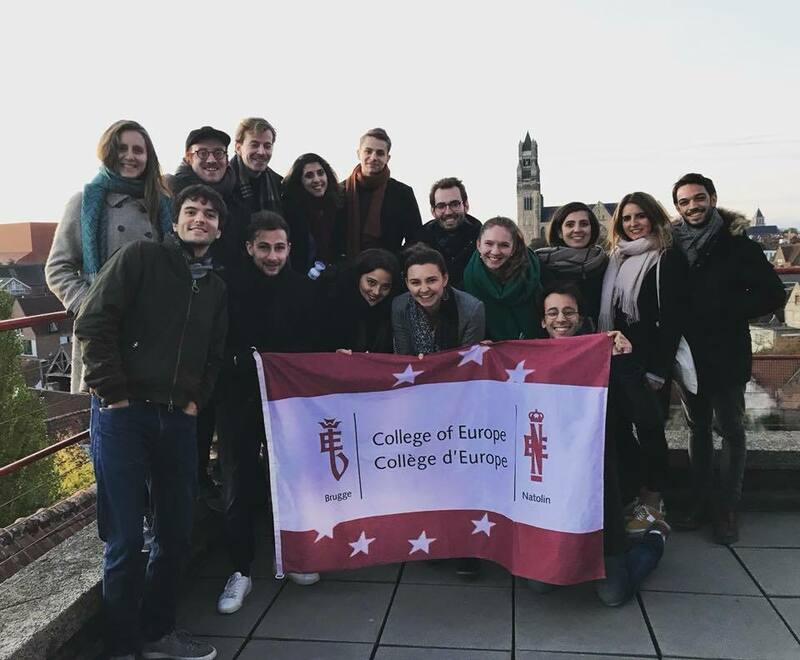 The Benelux Society organized a visit to the brewery "De Halve Maan" on Sunday 28 October 2018, which brought 50 students of the College together and it was a huge success! As the oldest brewery in Bruges, they are notably famous for the "Brugse Zot". We even had the honor of drinking a beer which is not commercialized. We thank all our fellow students for their attendance and we are looking forward to sharing our next activities! Stay tuned!